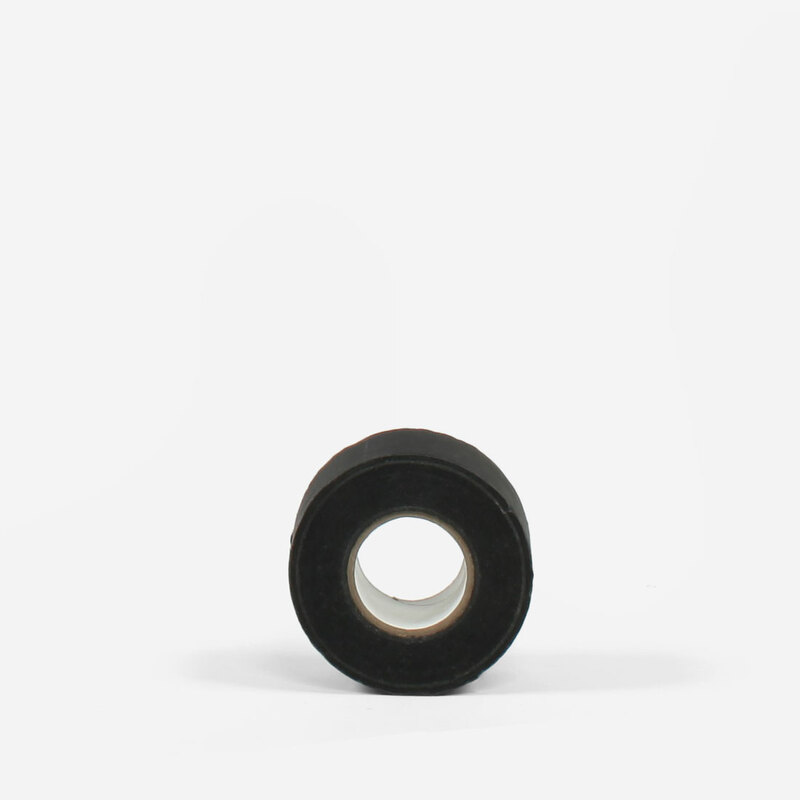 Sometimes referred to as photo tape, black matte tape does not have a shiny gloss surface like regular paper tape . Black matte tape is a great asset on any set and can be removed without leaving any residue. The small core makes this tape more compact and easier for transport than the regular size core.